It’s Fall and love is in the air. Along with lots of yummy holiday treats. 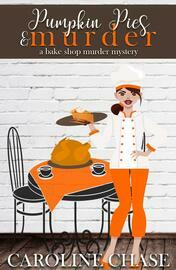 Best enjoyed with a side of…murder? The tiny town of Chesapeake Pointe has a big problem. It’s mayor. Mayor Hanks is a pretty shady character. He cheats on his wife on the regular. And then cheats on the women he’s cheating on his wife with. Nevermind that he’s got the whole bribery thing nailed down to a science. Tax money just happens to fall into his lap every so often and it’s been going on so long it’s not even a surprise anymore. So when Brynn and Lisa find him murdered in a corn maze, the suspect list is literally every single person in town. Luckily for them, their amateur sleuthing skills are finally starting to be recognized by the town detective, Alec Anders. Brynn certainly isn’t complaining when Alec – Chesapeake Pointe’s most eligible bachelor – says that the two need to work closely together on solving this murder. But how close is too close? And why can’t they get closer? It’s obvious that the two are crazy about each other. Brynn knows that she can’t stop thinking about him. But it turns out, neither can other women in the town. Will working on the case of the murdered mayor bring Brynn and Alec together finally? Or will it tear them apart? 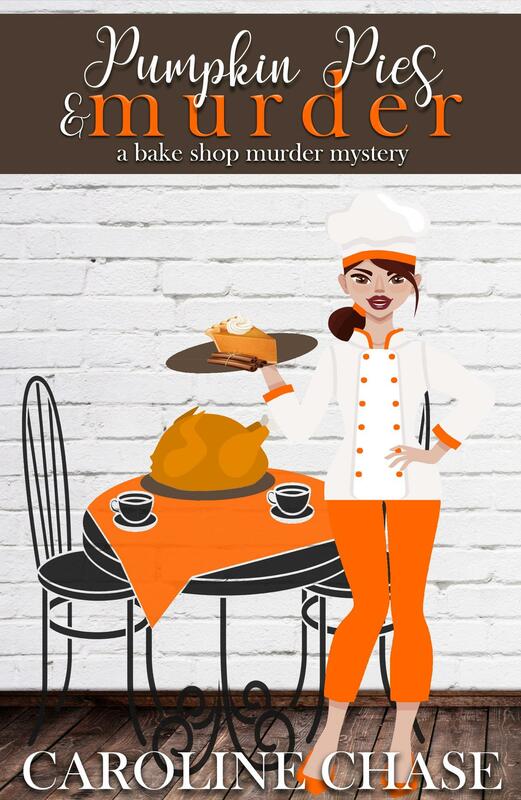 It’s the kind of mystery that can only be solved if accompanied by a slice of pumpkin pie.